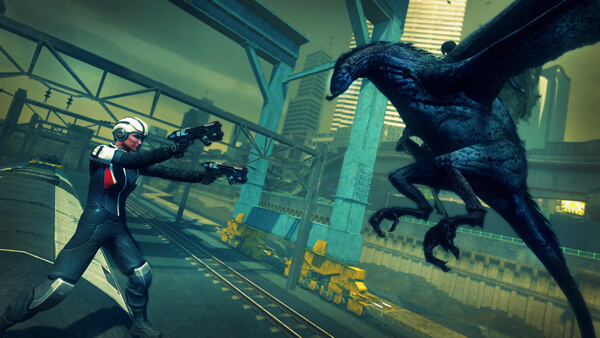 In what might be the deal of the day, The Secret World has just announced that their newest story pack “The Fall Of Tokyo” is available for purchase. This pack will include issues 9 10 and 11, as well as some side stories and a jumpsuit for your character. This is the last story before the Tokyo arc is closed and they move on to other parts of their story. The pack which is only $29.99 can be bought from your account page. The Fall of Tokyo gives you hours and hours of content, the full story in the new adventure zone and a ton of Missions to challenge you! Try the fresh AEGIS system, and customize your character to a greater extent than ever before! If you are wanting to return to The Secret World this pack is cheap and it will catch you up with the rest of the story that you missed out on. Never fear spandex man is here!